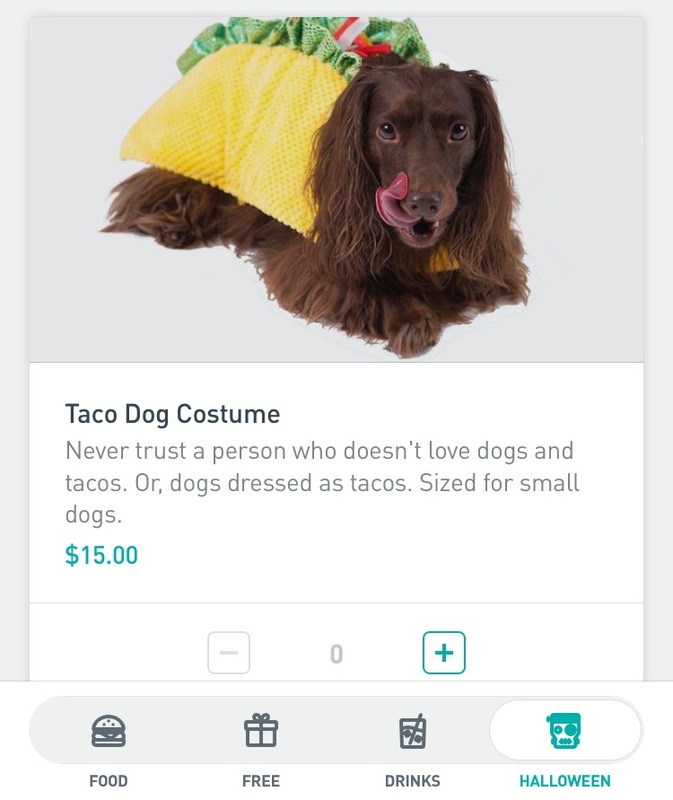 Postmates Delivering (Free) Halloween Costumes! With Halloween falling on a Tuesday this year, the parties are starting earlier than ever! 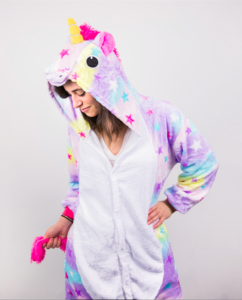 If you’re like me and think you can only justify one new costume/season – until you’re faced with four Halloween parties spanning Friday, Saturday and Tuesday and decide at the 11th hour you need a last minute Halloween costume, but don’t want to break the bank – Postmates to the rescue. 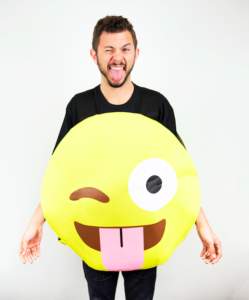 Starting today, my client that delivers happiness daily, is delivering Halloween costumes on demand in the LA-area. 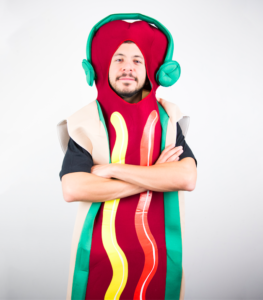 Customers can choose from a variety of costumes like this year’s most popular costume, the Dancing Hot Dog (pictured) or classics like a unicorn, cat, witch or – a Postmate! It comes complete with a hat, t-shirt and delivery bag – and it’s por gratis! 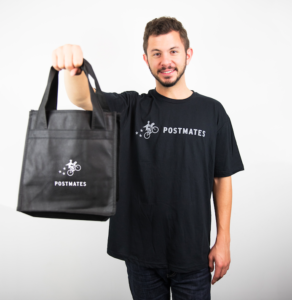 Delivery on all the costumes is free but if want to be a Postmate, the costume and the delivery fee are complimentary! So, in addition to stylish – you’ll look smart 🙂 And, if you neglected your pet, no worries, they’ve got a little something to dress him or her up too. I mean, can you even handle the cuteness?! Let’s taco about it. Copyright 2017 Simplyjen Creative Consulting Inc. All Rights Reserved.